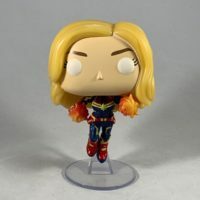 Click here to see the full Captain Marvel Exclusive review! 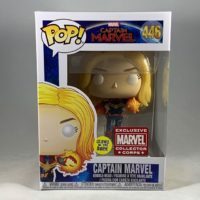 This was definitely a great Funko Marvel Collector Corps Box! The two exclusive Pop!s are nice, the pint glass is refereshing and the Pop! Tee has a cool design remincient of the first Captain Marvel movie poster.